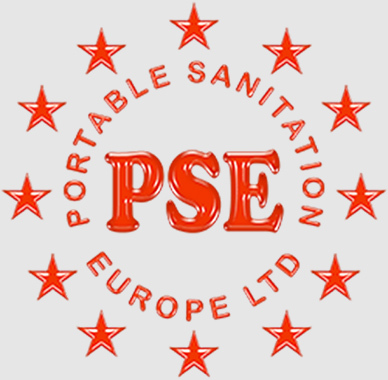 From 600 litre capacity waste tanks – suitable for 1 ton pick-ups – to 18,000 litre capacity – suitable for 4 axle 32 ton trucks with water tanks and pumping systems for high volume water delivery or low volume, high pressure for cleaning. 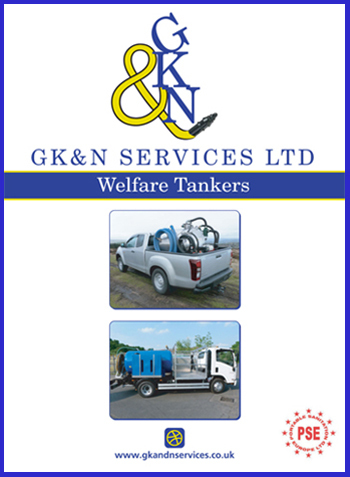 We can manufacture one-off welfare tankers for individual small operators and multi-orders for large nationwide organisations. We use the latest available components and manufacture tanks in mild steel and 304 stainless steel. All tanks are designed using engineering design engineers, with calculations for pressure and vacuum to ensure safe and reliable equipment. All water pumped through separate pumps ensuring no cross-contamination of clean and dirty water. In-house designed Lohler certified hydraulic side lifts. Watertight storage lockers for all service items. 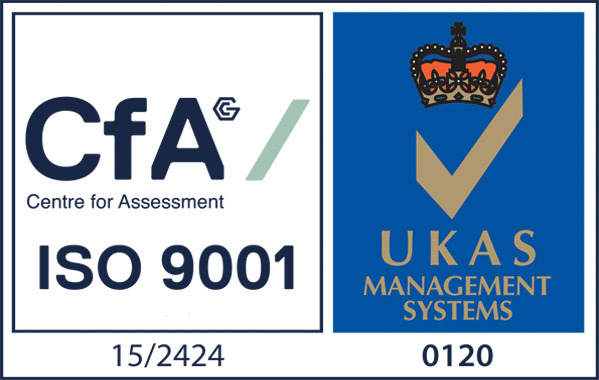 All equipment available with low-cost on-site service plans and annual tank testing.